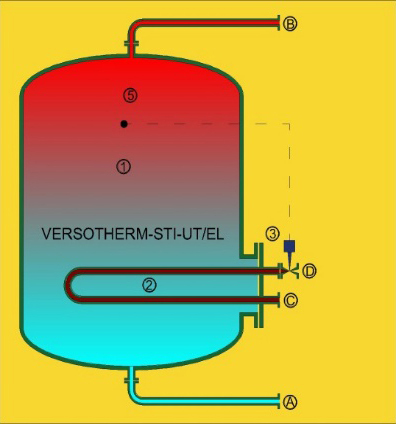 Shell and tube heat exchanger that can be installed inside the tank in order to reduce the space of the system. Plate Heat Exchanger type. It has a Plate Heat Exchanger installed next to the tank. 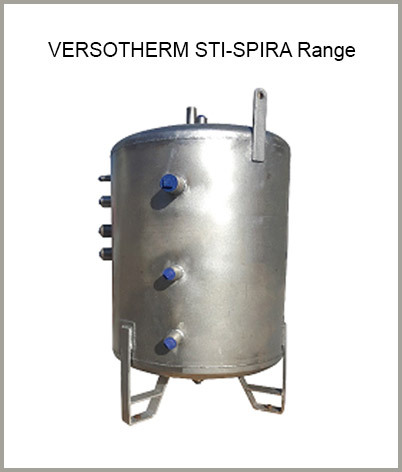 Electric Immersion Heaters, which can also be installed inside the tank, saving space. 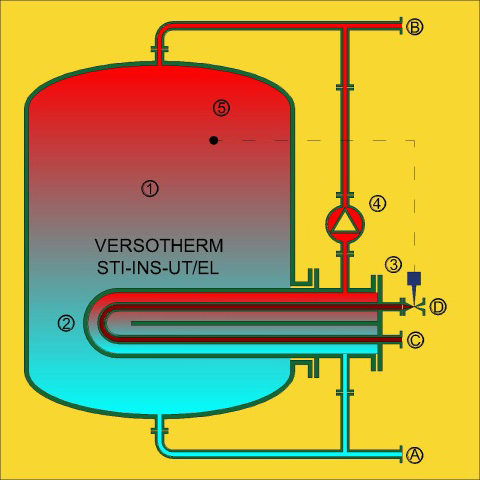 Bigger Heating load, Bigger the Electrical Consumption. 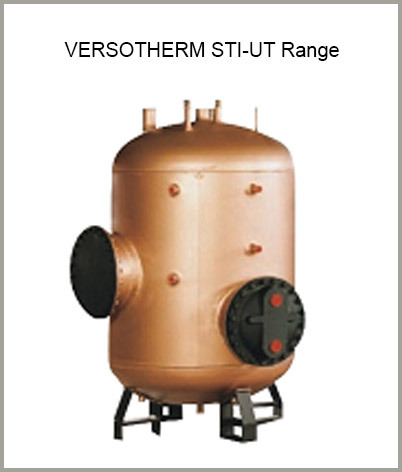 Hot water is available instantaneously and small storage is used to fulfill the peak demand. 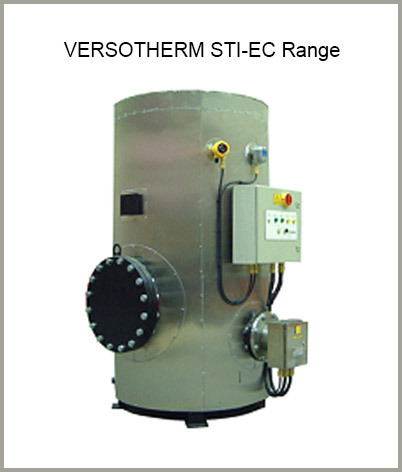 Heat exchangers can be replaced without draining the tank.